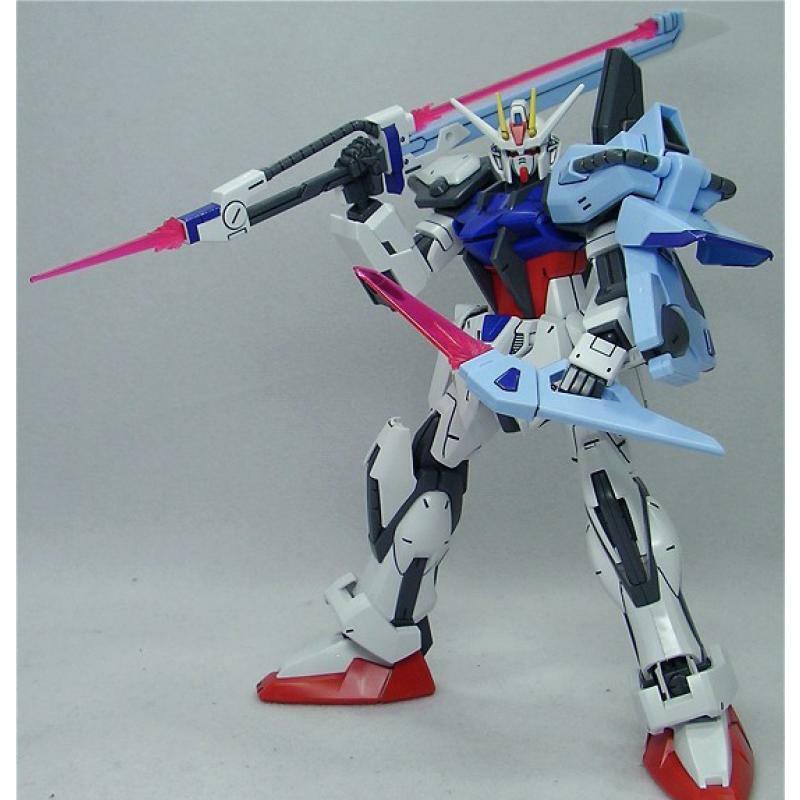 Strike Gundam from Bandai's 2003 MG Aile Strike Gundam plastic model kit returns, this time minus its Aile Striker but with two new weapon attachments to complete its Striker Pack system: Launcher Striker and Sword Striker! 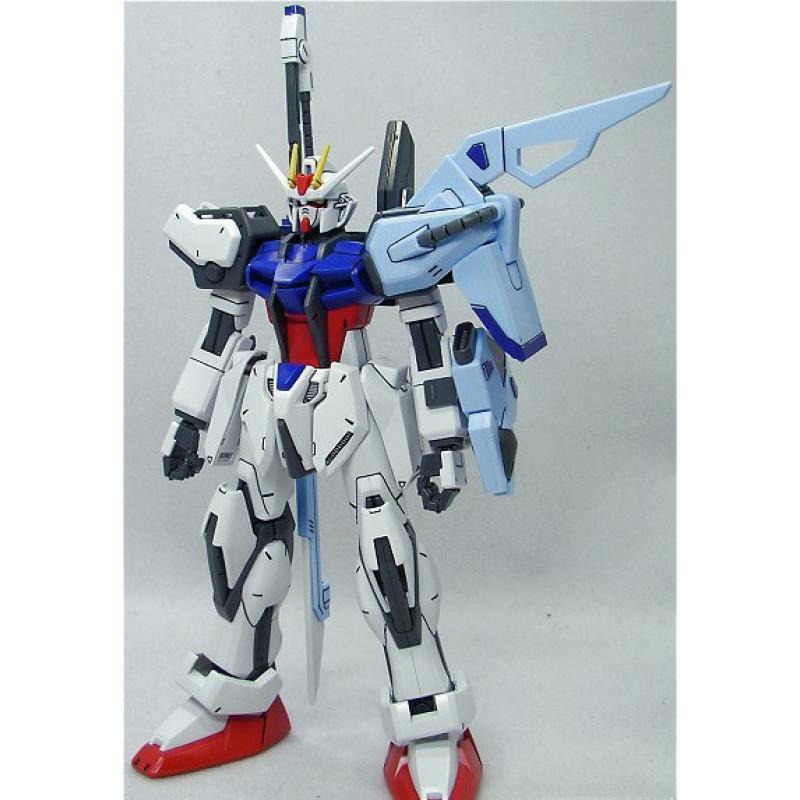 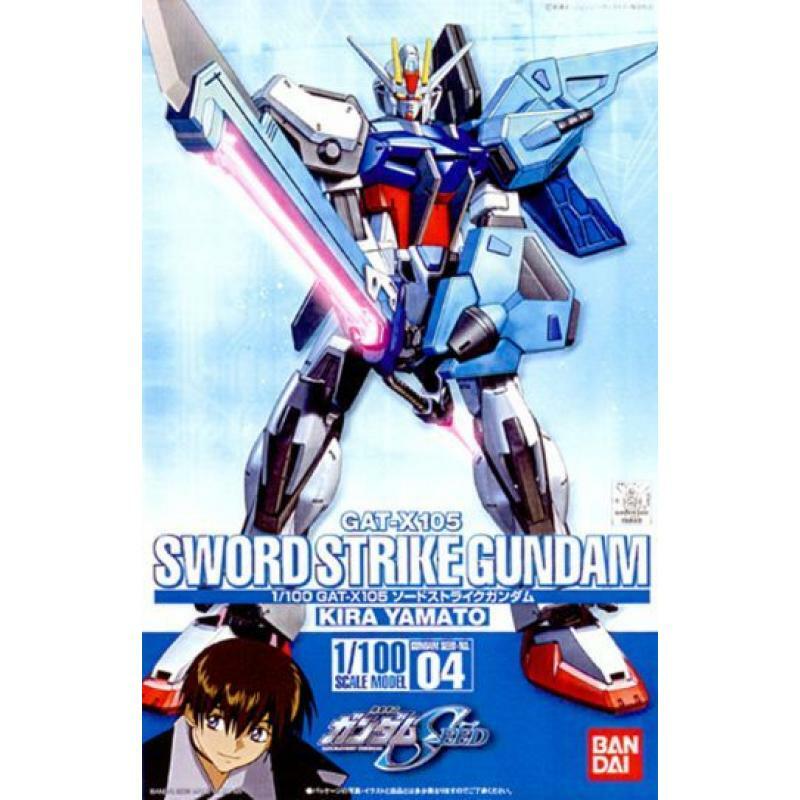 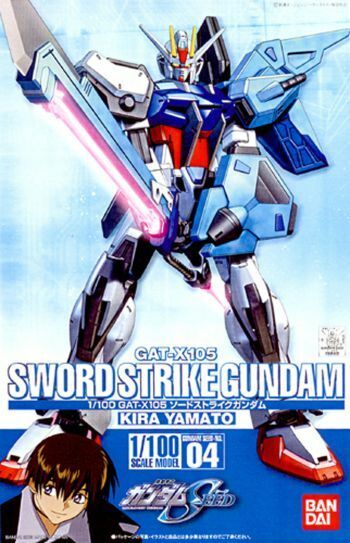 This snap-fit kit, molded in color, allows you to build Kira Yamato's Strike Gundam, featuring a super-poseable inner body frame, and two Striker Packs to turn the Mobile Suit into either Launcher Strike Gundam or Sword Strike Gundam. A display stand is provided to assist with dynamic mid-air poses. 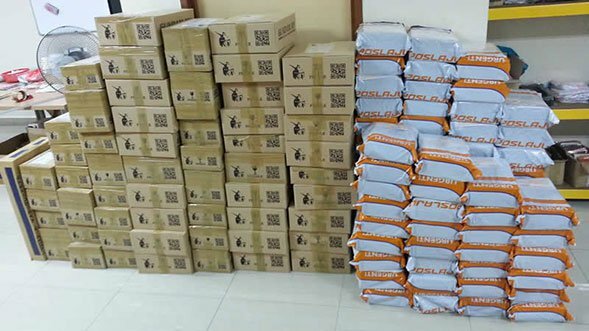 Foil stickers, dry-transfer decals, and marking stickers are included. 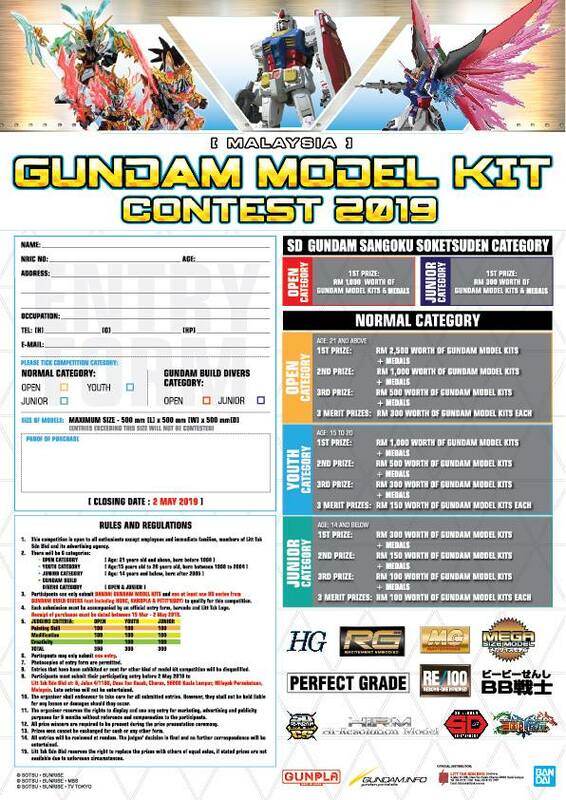 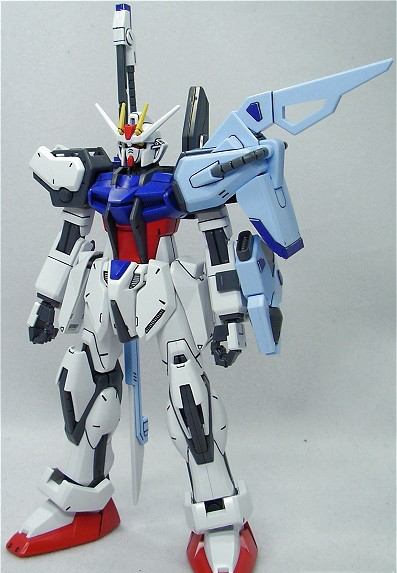 The Striker Packs are also compatible with MG Aile Strike Gundam.